This weekend the Last installment of The Submission Series will take place in Edmonton and Calgary. This is the last chance for those looking to fight for the Championship Belts at the Mind Body Soul to qualify. There is still the normal Children’s divisions, Recreational Adult No Gi and Adult BJJ divisions (split by belt rank) for those looking to come out for fun. 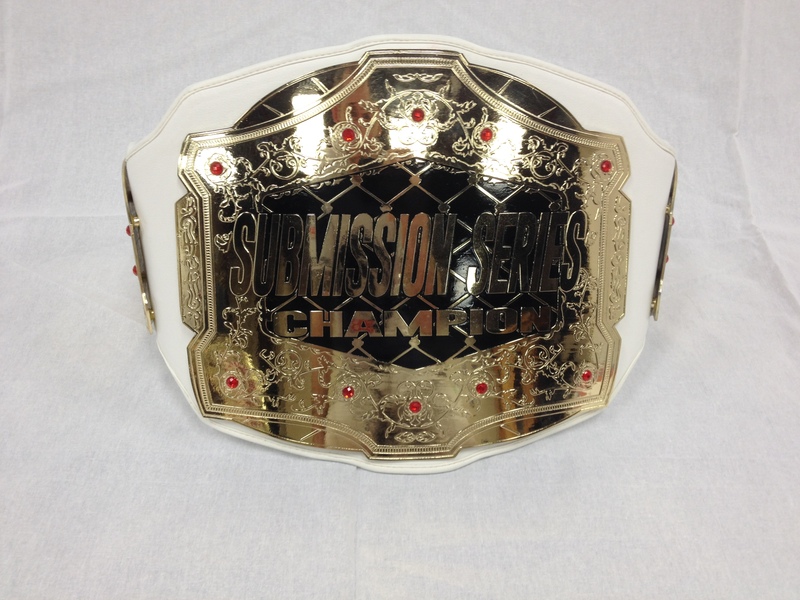 ← Submission Series Belts are in!